As many of you may already know, the School of Fashion Istituto Marangoni is a national and international institution in the fashion world: some of the most important fashion characters of the pret a porter and of the houte couture come out from the offices of Milan, London, Paris and Shanghai.The Fashion School of Milan is of course located in the most important fashion neighborhood of the city, few steps far away from the famous Via Montenapoleone.Inside the school the students can develop their creativity and their personal and critical point of view about fashion thanks to lessons, workshops and lectures of some of the most important character of the fashion system. Luca Missoni recently gave a speech entitled “La Macchina Mago. 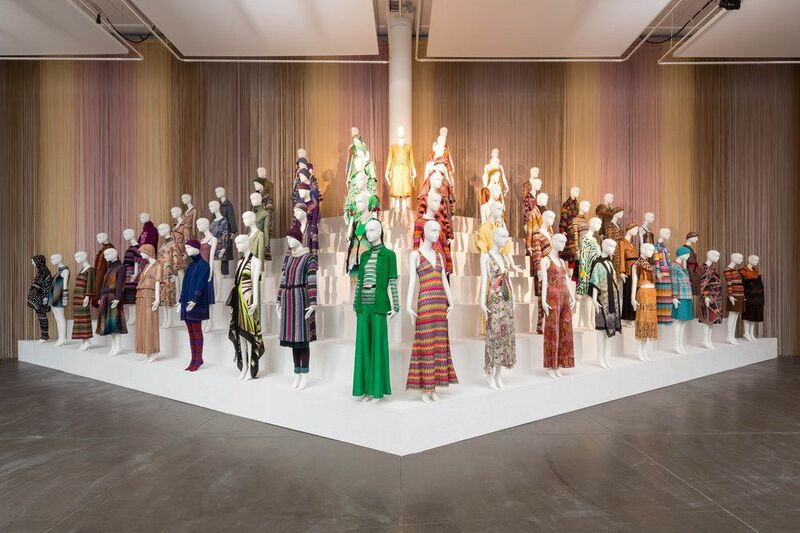 Missoni, l’Arte, il Colore”, which told the story of Missoni to the Istituto Marangoni students. 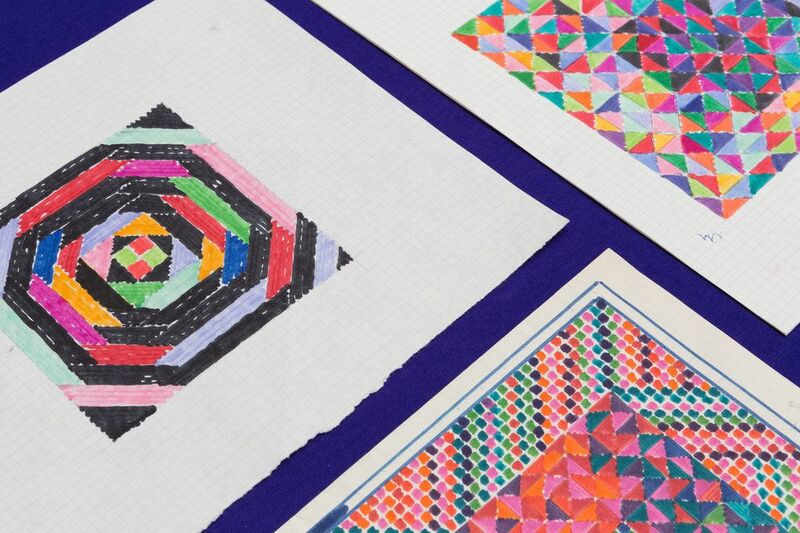 The meeting is, in fact, part of the educational project in support of “Missoni, l’Arte, il Colore” exhibition hosted at the MA*GA Museum of Gallarate in collaboration with the School of Fashion of Istituto Marangoni in Milan. 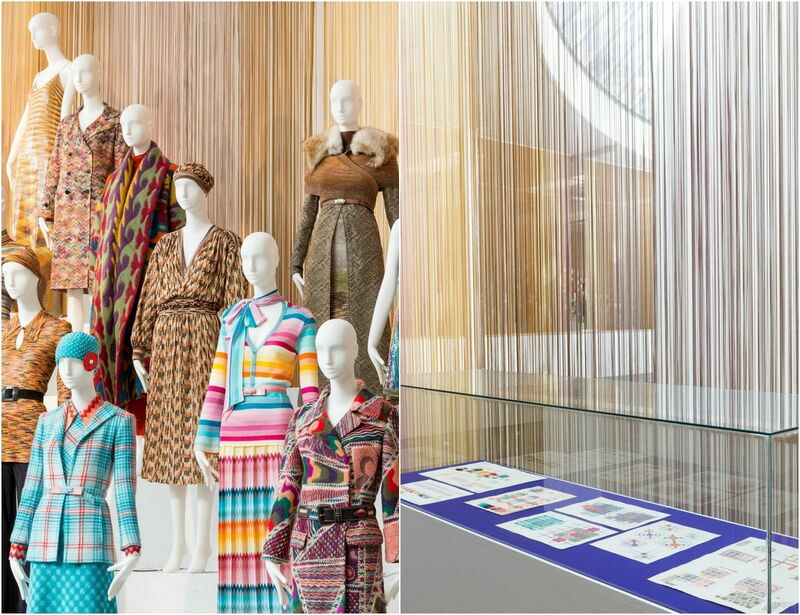 The brand’s history, told by Missoni in all its evolutions and revolutions, revolves around colors and material. 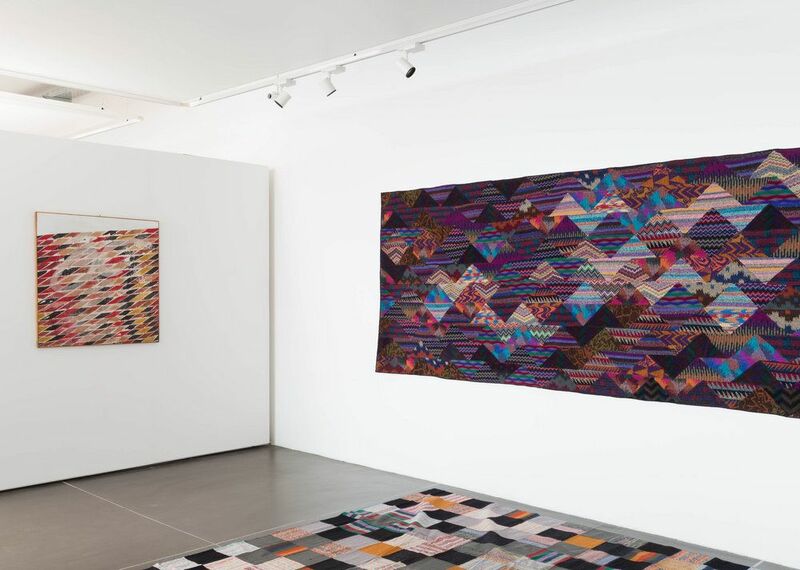 Ottavio Missoni, head of the creative process, had an office similar to the one of a painter, with the colors where he gave birth to beautiful paintings. 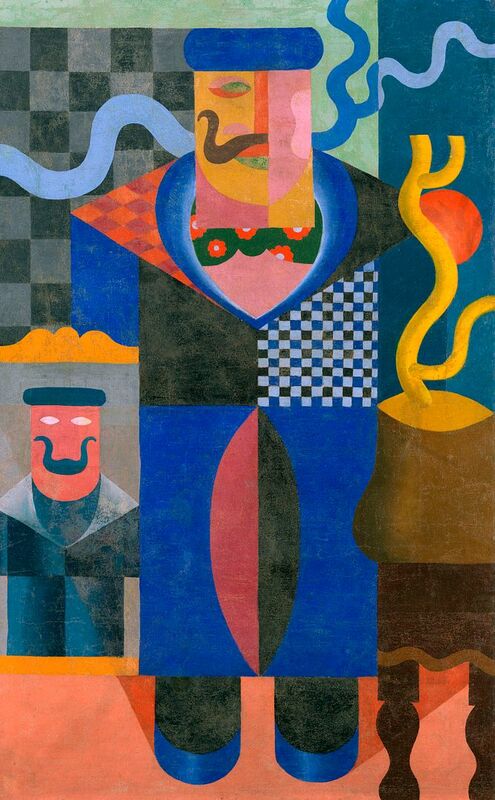 While his wife, Rosita, transformed thousand shades fabrics in contemporary and trendy clothes. The exhibition at the MA*GA Museum pays tribute to the genius of this brand, thanks to an exhibition curated by Luciano Caramel, Luca Missoni and Emma Zanella. 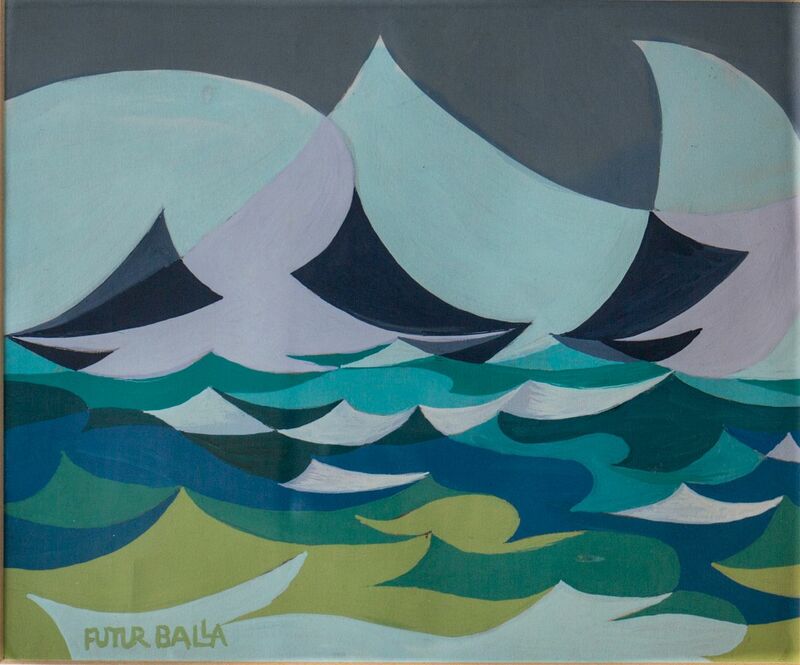 An exhibition in which you live a real journey in the history of Missoni, thanks to the great abstract art of the twentieth century: from Balla to Depero, from Klee to Fontana, from Kandinsky to Munari. Thanks Luca Missoni and Istituto Marangoni for the lovely experience. 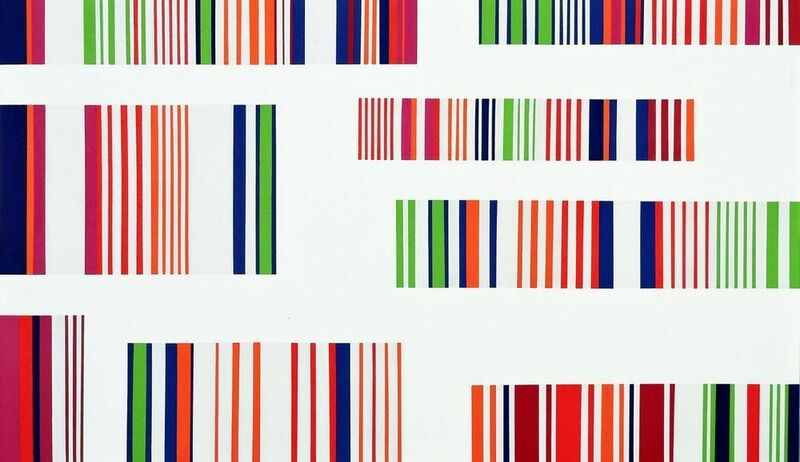 Si certo luca missoni è sicuramente un innovativo ma ci sono parecchi ragazzi che purtroppo non hanno la sua stessa fama che non vengono calcolati nel mondo dell’ arte perchè alla fine questa è arte e io ne so qualcosa. Comunque complimenti per gli articoli sempre in linea con le nuove tendenze.